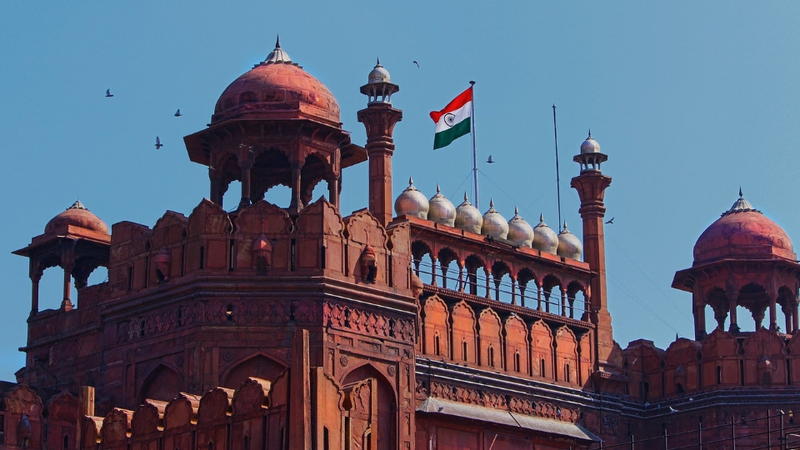 India is one of the culturally and geographically unique countries to visit. The whole of India is filled with diversity. Every landscape is surreal and breathtaking. Even sometimes DSLR cameras fail to capture the beauty of the destinations. Travelers wait and come from different parts of the world to imbibe in the culture and beauty of these places. India has an innumerable number of offbeat places, but some are the major touristy ghettos which have become popular with every travel bug who visits India. These tourist places are also important for local livelihood. We have made this list of most beautiful places to visit in India. But to see natural beauty of these places, you must know the right time to travel as the temperature in India is very diverse. The Land of High Passes or Ladakh is one of the most surreal places a tourist visits if they are in the state of Jammu and Kashmir. Ladakh is picturesque and good for adventure. 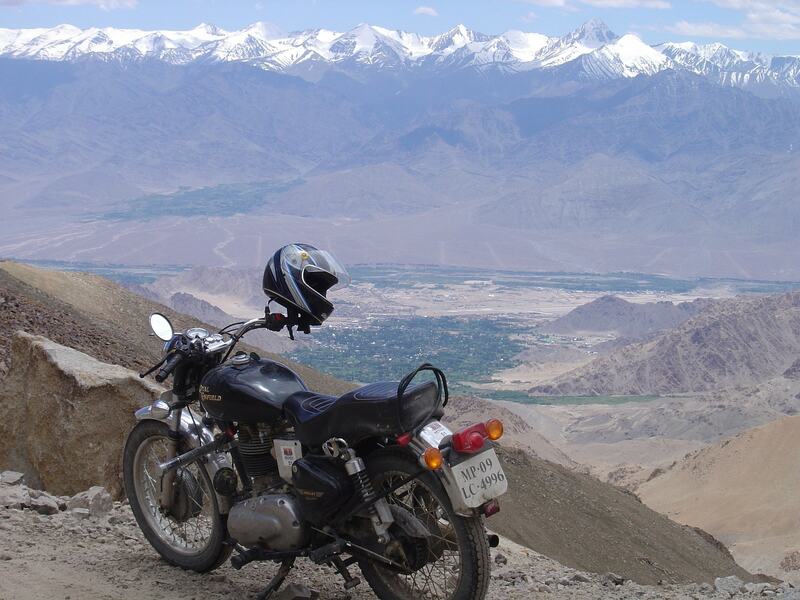 Most tourists even go for a biking trip to Ladakh as it comes under one of the most beautiful road trips in India. The shades of rocks in Ladakh also changes from one place to another. Ladakh’s Leh market is full of cafes and souks. Visit the central museum to see Tibetan artifacts. The monasteries of Hemis are beautiful and adorned with the murals of Buddhist scriptures. The Dahanu village is ethnically rich with descendants of the Aryan race. If you have seen rock caves at Aurangabad, the Buddhist rock caves at Saspol is another offbeat treasure. Petroglyphic at Domkar is a beautiful site across the Indus river. Lastly is the beautiful lakes of Pangong, Tskoar, and Tsomoriri situated between the borders of Pakistan and China. The cool blue lakes and the nature of Ladakh is what makes it the most beautiful place for tourists. Best time to see Ladakh’s beauty: April to July and After monsoon that is mid September to mid October. The capital of Rajasthan is another most beautiful tourist places. The pink city has a cultural and historical heritage to uphold. Founded by Raja Man Singh of Amer, the pink city still holds its Rajputi traditions highly. Although urbanized it is still a delight for tourists to see the Hawa Mahal and the Jal Mahal at night. The Albert Hall Museum is still visited by history lovers to know more about different artifacts. Savour the delicious Dalbati churma and the elephant ride at Amer fort and do not forget to shop at the beautiful bazaars of Jaipur. Jaipur’s urban vibe mixed with heritage is what makes the beautiful place for tourists to visit in India. Best time to visit Jaipur: Winter is the best time to visit this place. 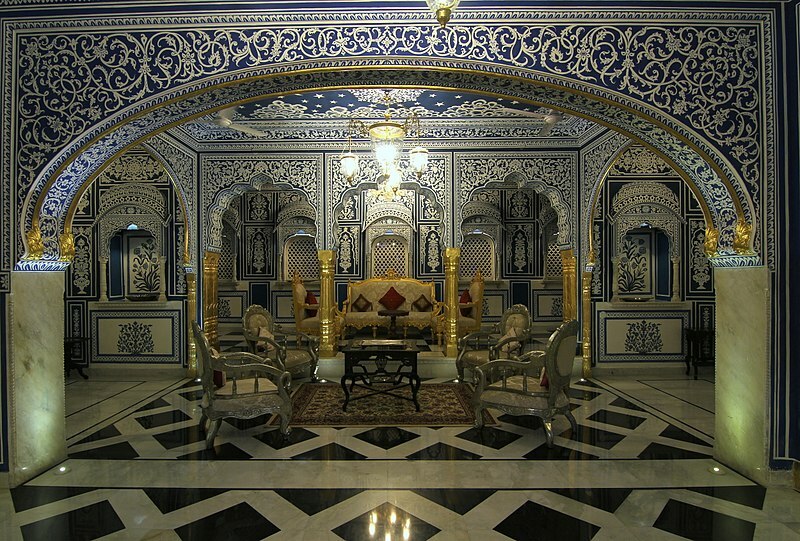 Another surreal place for tourists who are lovers of art and history is the Shekhawati region of Rajasthan. Nawalgarh, Mandawa, Fatehpur are the Shekhawati regions of Rajasthan. These places are open art galleries of the Shekhawati paintings. Every house or Haveli in these regions is adorned with this style of paintings, depicting stories of Rajputs and Lord Krishna. In all the three regions you will find great folk music which talks about the bhopa bhopi folklore. 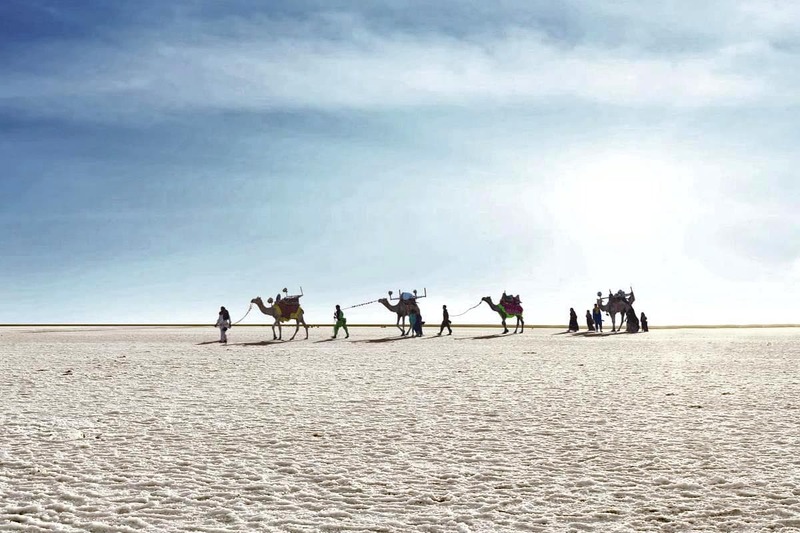 Located near Bhuj in the Kutch district, the salt desert is one of the most exquisite places one can visit in India. The Rann of Kutch is located near the Pakistan border and during the winter months, the salt desert turns white. 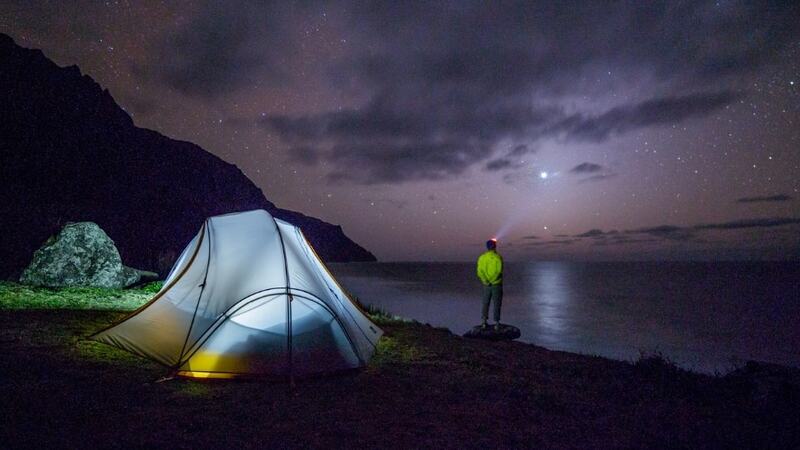 The scene is mesmerizing during the night at full moon where you can even camp at the desert or take a camel ride. The Kutch region is also famous for its tribal villages at Hodka and Mehdi. This surely makes it as a must-visit destination for tourists during winters. The most beautiful colony of French was this southern town in Tamil Nadu. 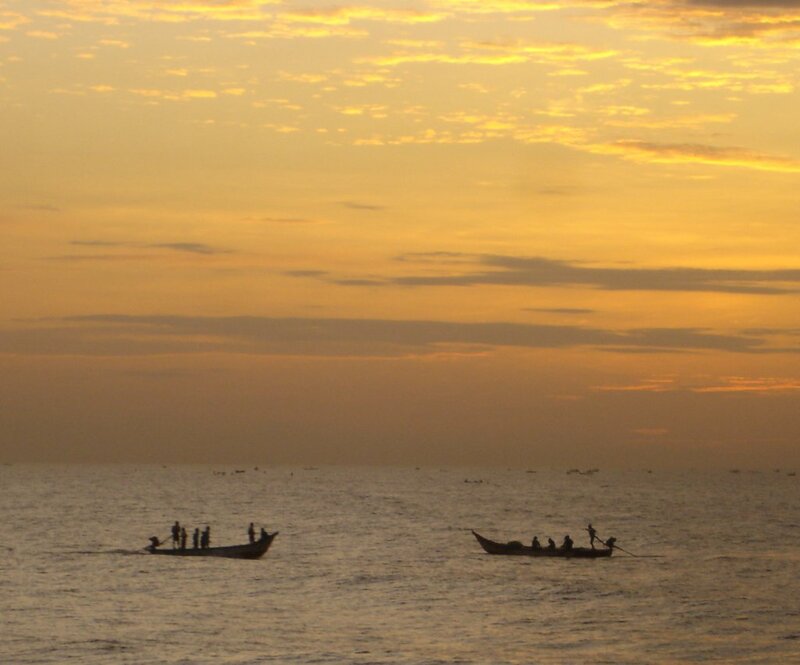 Pondicherry is the most exquisite tourist place to visit. The beauty of this union territory is a culturally diverse colony. The White Town or the French colony is an exact rendition of southern France. The streets have colorful villas and beautiful cafes. Do try French onion soup at one of the cafes. The MG Road area is a Muslim Colony adorned in green, you can savor all the kebabs here. Take a walk at the Rock Beach or meditate at the Aurobindo Ashram in Auroville, but do indulge on the breathtaking beauty of Pondicherry. The gateway to the Northeast of India, Assam is one of the surreal places a tourist must visit. Assam has the culmination of spirituality and nature-infused in its air. It is one of the places in India where the menstrual cycle of a Goddess in celebrated at Kamakhya Temple in Guwahati. 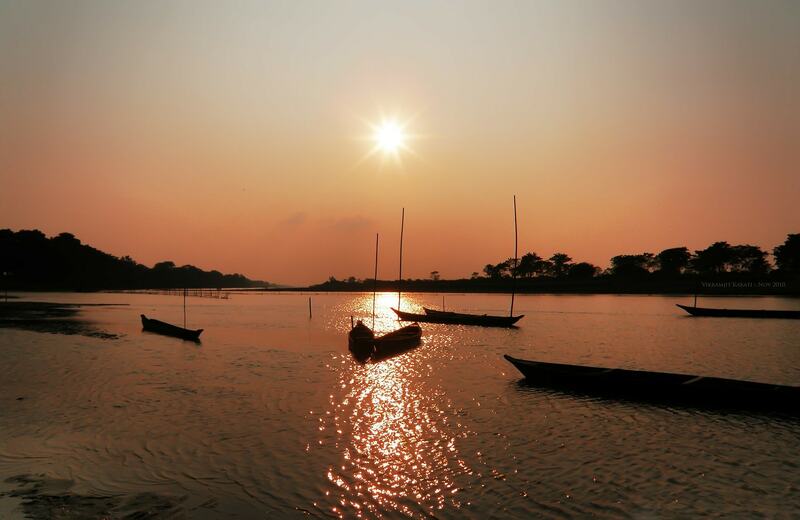 Take a stroll in the ghats or a take ferry ride along the Brahmaputra river. It is one of the most exhilarating feelings. The pork and Naga cuisine is to die for. The Kaziranga sanctuary is one of the most beautiful natural habitats to see the elephants or one-horned rhinos. Head to Jorhat to see the beautiful tea estates. The next surreal thing to see in Assam is the Majuli Island inhabited by the Mishing tribe. Their culture and lifestyle is something to learn about. The whole state of Assam celebrates different kinds of Bihu both in the summer and the winter months. Landour is one of the offbeat, yet beautiful destination visited by tourists. This British Cantonment is located in old Mussoorie. 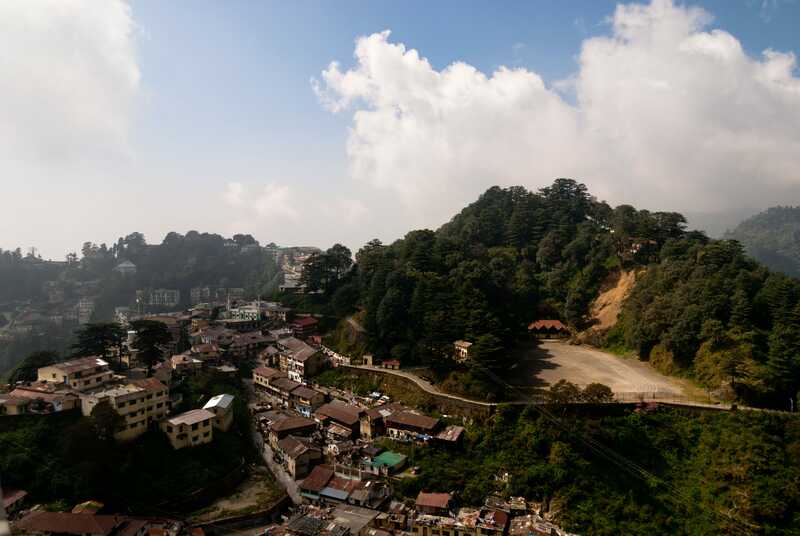 Landour has an old world colonial charm and is not tarnished by the crowd that comes to Mussorie. The Gol Chakkar is one of the surreal walks to have in Landour amidst the deodar trees. The Kellog church and the croissants at Landour Bakehouse should not be missed. Do stop at Rokeby Manor for some delicious lunch and who knows you might get to meet Ruskin Bond and have a chat about this little British town where he had grown up. Called the Scotland of India, Coorg is a surreal place to visit if you are a tourist in the state of Karnataka. Coorg has beautiful coffee and tea estates. It has a beautiful charm in its air. If you love trekking than head to the Madikeri falls, it is a sheer adventure trekking experience. Lastly, head to the Tibetan village of Byalakupe and eat some delicious moms and talk to the locals. It is a beautiful cultural trip in nature for a tourist. Goa is also one of the most popular tourist destinations in India. It is a small state on the western coast of India. The place is always crowded with local and foreign tourists. It is known for its beaches and awesome nightlife. Most popular beaches are Agonda beach, Baga Beach and Candolim Beach Along with beautiful beaches, Dudhsagar waterfalls is another attraction of Goa. 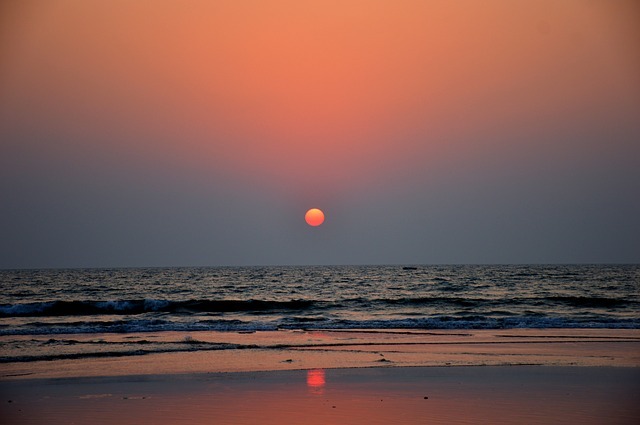 The best time to visit Goa is from December to January. 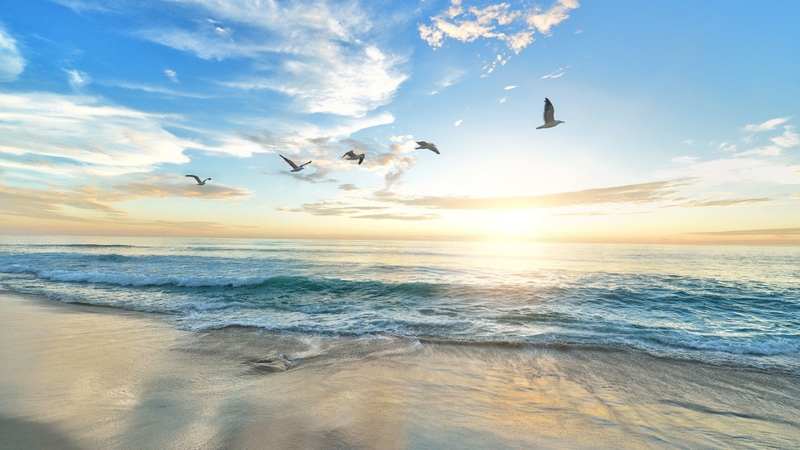 During these months, excellent, the waters are calm, and all facilities are available. Goa has something for people belonging to all age group. This is the reason, it is ideal for a family trip, romantic trip or trips with friends. The Andaman Islands is located in the Bay of Bengal and has almost 325 islands of different shapes and sizes. 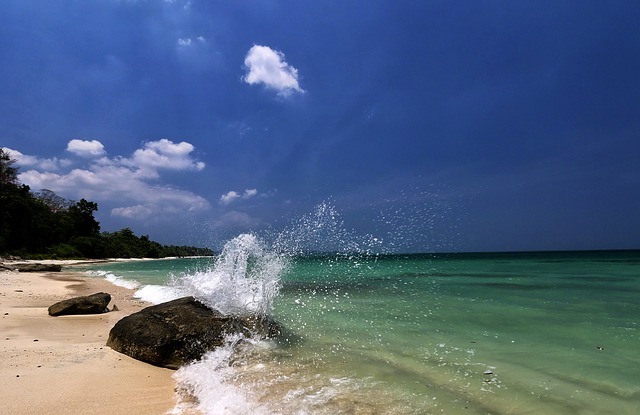 Andaman is one of the most beautiful places in India but not connected to the mainland. 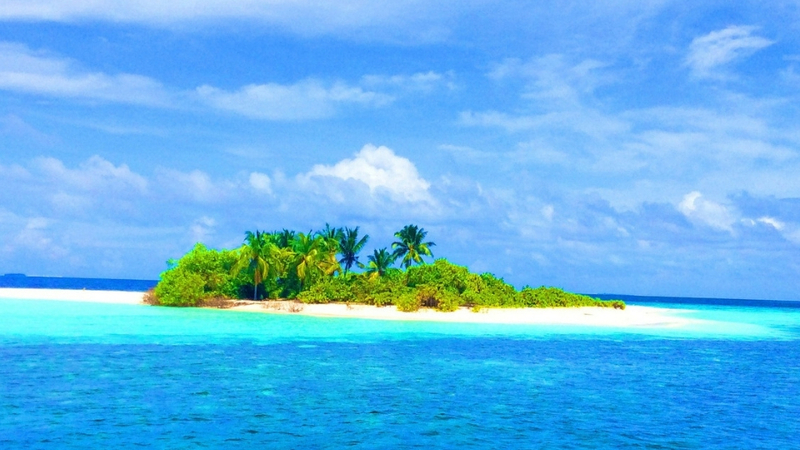 The place has beautiful beaches and you can enjoy several activities such as sea-walking and the glass bottom boat ride. 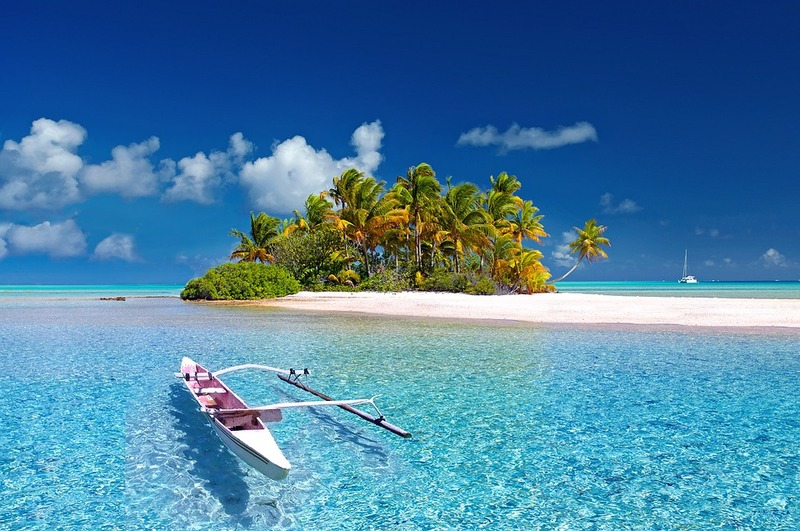 People also enjoy Scuba diving, speedboat rides, and jet skiing. If you enjoy the non-veg meal, you must try the seafood of Andaman. 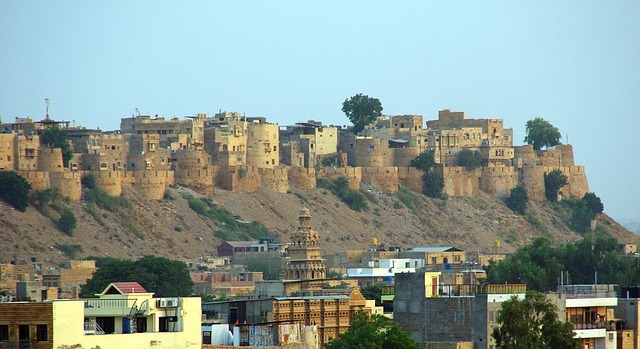 Jaisalmer is also known as the Golden City. The place is surrounded by the Thar Desert. Here, you will see colorful villages and get a taste of Rajasthani culture. You can also go on a camel safari in the desert and enjoy the delicious Rajasthani food. In the night, you can see locals performing the Rajasthani dance. You can also visit Jaisalmer Fort, Gadisar Lake, and a few other places around. Jaisalmer is also one of the best places to see sunsets and stargazing in India. 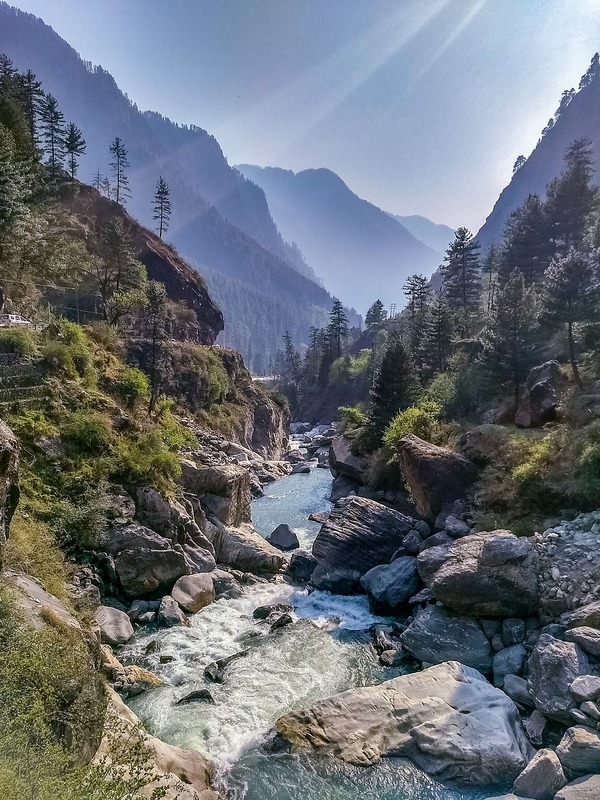 Kasol is a small place in Himachal Pradesh. In many ways, it is different from other hilly tourist destinations hence lots of tourists come here every year. Parvati river in Kasol makes this place very beautiful. 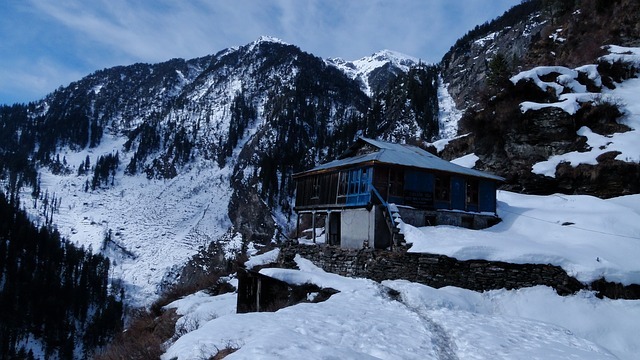 Kasol is located about 42 kilometers from Kullu, which is at an altitude of around 1640 meters. 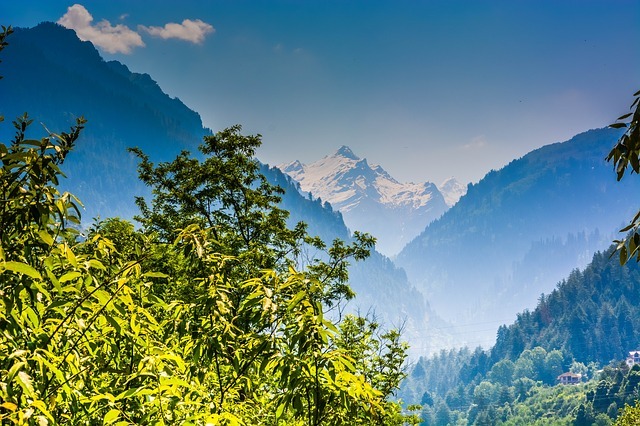 Staying in Kasol, you can visit other places like Tosh and kheerganga. 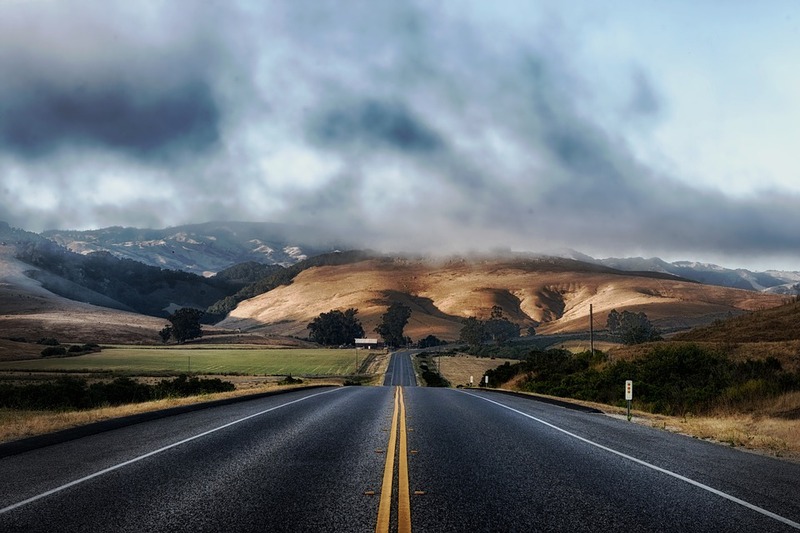 It is a small place compared to Shimla or Manali, and here you can feel closer to Nature. Here you can find hotels to stay at cheap rates. Kasol also has many Famous and beautiful cafes. 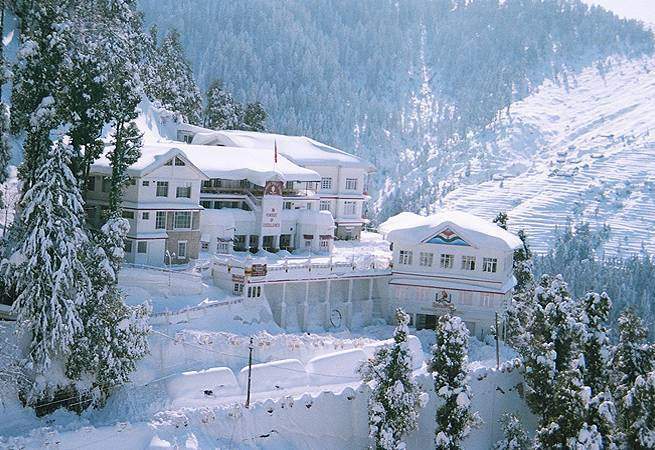 Shimla is a beautiful hill station, which is the capital of Himachal Pradesh. Located at an elevation of 2202 meters above sea level, this place is also known as ‘Summer Refuge’ and ‘Queen of Hill Stations’. The district of Shimla was built in 1972. This name of this place is derived from the second name of ‘Maa Kali’, ‘Shyamala’. Jakhu, Prospect, observatory, and Samar are important hills of this place. In 1864 this place was declared the Summer Capital of British India. After independence, this place was also the capital of Punjab for some time. Later, Shimla was made the capital of Himachal Pradesh. Manali is a part of the Kullu district of Himachal Pradesh which is located at a distance of 250 km from Shimla. This place is the first choice of tourists and is such a hill station where tourists come to see beautiful hills and forest filled with lush green trees. Located on the height of 2050 meters above sea level, Manali is situated on the banks of the river Vyas. In winter, the temperature of Manali reaches below 0 °. In Manali, you can enjoy beautiful scenery besides hiking, paragliding, rafting, trekking, kayaking, etc. This place is Famous as one of the best honeymoon destinations in India. Auli is a beautiful tourist spot which is famous for skiing all over the world. This beautiful place is located above 2800 m from sea level. This place is known for oak slopes and verdant conch forests. History of Auli is found in the 8th century. According to beliefs, Guru Adi Shankaracharya came to this holy place. This place is also called Bugyal, which in the local language means grasslands. Visitors walking on the slopes of the dew can see the wonderful views of Nanda Devi and Kamat mountain ranges. Passengers can see apple orchards and green pine trees when they pass through these slopes. 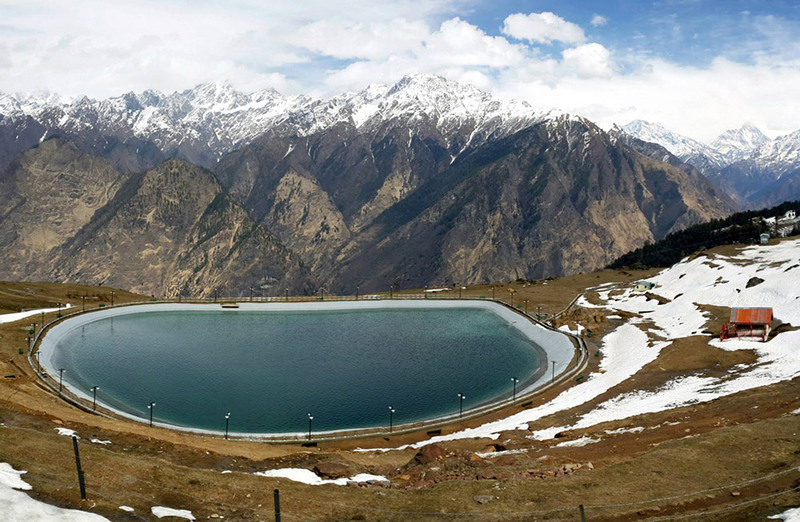 This place is famous for the government-made artificial Auli lake. 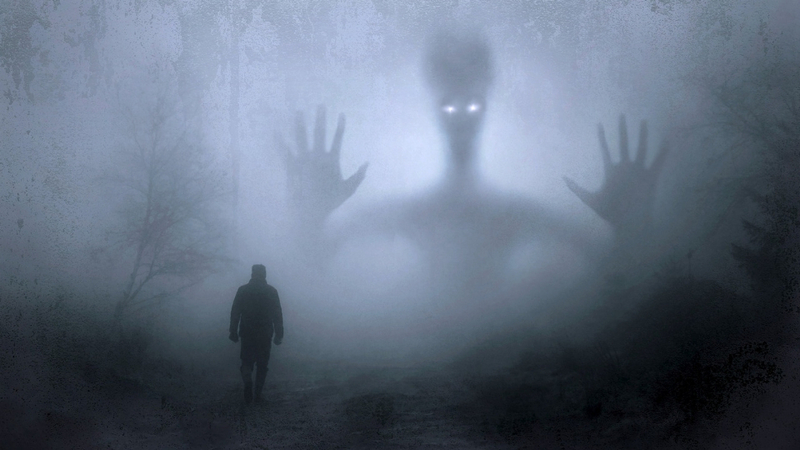 While walking in Dalhousie, you will be lost in the magnetic atmosphere. Yes, the beautiful hill station Dalhousie of Himachal Pradesh is something that makes the visitors crazy. If you are thinking of coming to Dalhousie, then you should tell that here you will see the mighty Himalaya, the attractive house on the chest of Dalhousie, the flowing water of the springs, the beautiful giant trees, the spiral roads, the cold winds blowing along the banks of those roads, and the colorful flowers. So let’s take a tour of Himachal Pradesh and another beautiful city that you will remember all your life. Sometimes the music of the waterfalls will make you diminish and the cold air swells will continue to make you feel fresh air. You will find many specials in Dalhousie, out of which panjpula Diana Kund, kalatop, and Satdhara are the main attractions. Ooty is a beautiful city located in the beautiful hills of Nilgiris. The official name of this city is Ootacamund and it has been given the abbreviation of Ooty for the convenience of tourists. Ooty is located in the south of India, and many tourists come to this hill station Whole year. 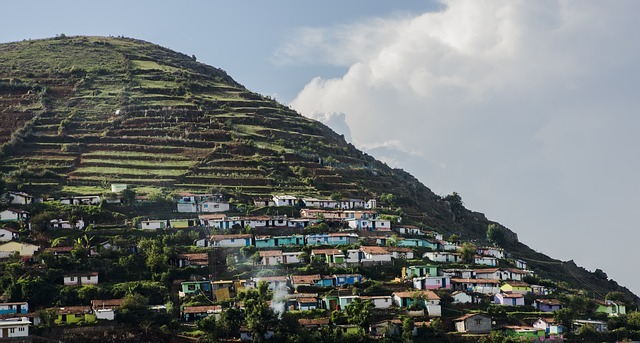 This city is a part of the Nilgiris district of Tamil Nadu. Its beauty increases due to the Nilgiri hills around Ooty city. These hills are also called Blue Mountains (blue mountains). Some people believe that the name of this place is due to the kurinji flowers which flourish once in 12 years in the valleys. These flowers are blue and when these flowers blossom, the valleys look printed blue in color. Nainital is also known as the city of Lakes. It is located in the Himalayan Belt. It is situated in the middle of the Kumaon hills and is blessed with beautiful lakes. The glimpses of lakes surrounded by beautiful hills will amaze you for sure. 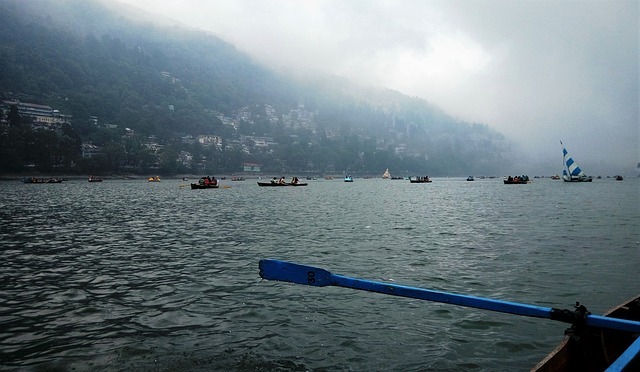 Nainital has been referred to as the “lake of three saints” in the Manas section of Sri Skanda Purana. The three saints who were named Atri, Pulastya, and Pulaha were staying in Nainital to eradicate their thirst, but they did not find any water, they dug a pit and filled the pit from the water brought from Mansarovar lake. Since then, this ‘Nainital’ city came into existence. Chopta is a beautiful hill which is located at an elevation of 2680 meters above sea level in Rudraprayag district of Uttarakhand. This destination is also known as Mini Switzerland. This title is found for its breathtaking natural beauty and green grasslands, which are also known as bugyal. Tourist can see the spectacular view of mountain ranges such as Chaukhamba, Trishul and Nanda Devi. This place is famous for the Tungnath temple which is dedicated to Hindu Lord Shiva. This ancient temple is situated in the Tungnath Mountain range, which is at an elevation of 3680 meters above sea level and is known as the highest Shiva temple at the highest elevation in the world. Tungnath temple can be reached by tracking 3.5 km of Chopta. From Tungnath temple 1.5 Km above there is Chandrashila Temple. 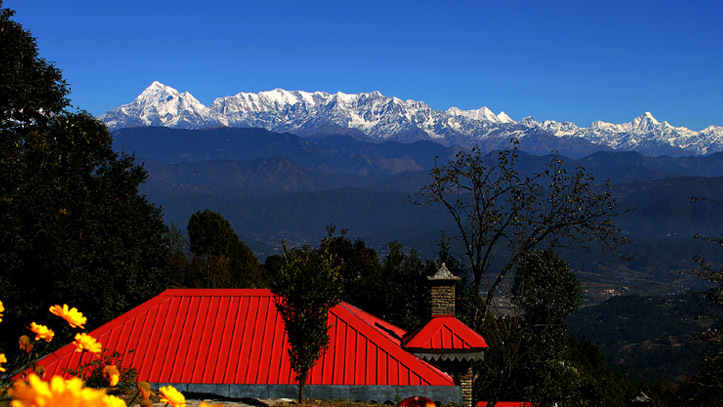 Situated at an altitude of 6075 feet above sea level, Kausani is a beautiful hill resort. Along with the mighty Himalayas, there is a grand view of Nandakot, Trishul and Nanda Devi Mountains from this hill station. This hill town is located on the top of a hill between the thick trees of the pine and offers a wonderful view of the beautiful valleys of Someshwar, Garud and Baijnath valleys. A long time ago Kasoni was part of Almora district and was known as Valna. At that time, Almora came under the jurisdiction of King Bekaldev. Later, the king gave a large portion of it to a Gujarati Brahmin Shri Chand Tiwari. Mahatma Gandhi, impressed by the magnificence here, called this place ‘Switzerland of India’. Currently, Kausani is a famous tourist spot and every year tourists come from all over the world. These are the most beautiful places in India to visit. 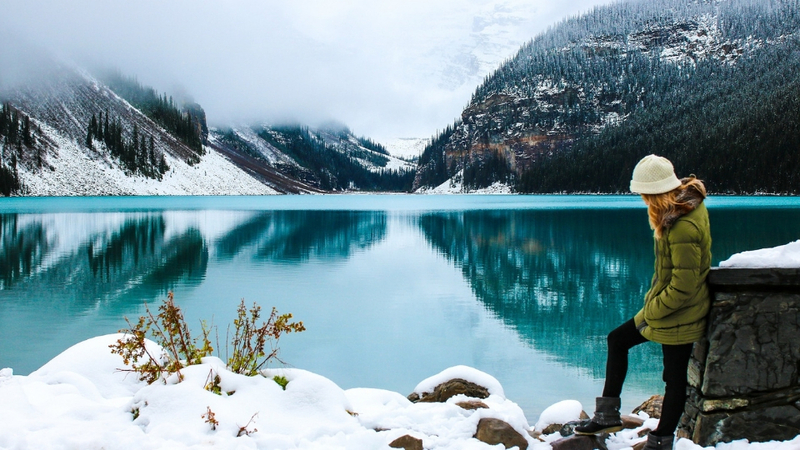 You can see natural beauty at these tourist destinations. We recommend you to do proper research before going to any place. Do share you experiences with us after going any one of these beautiful tourist places in India.